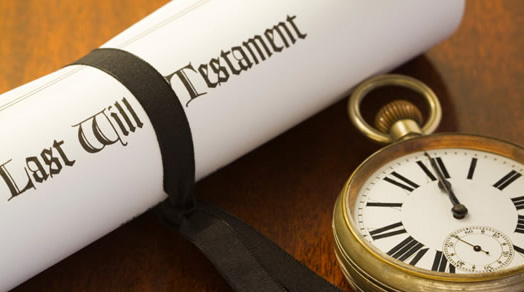 Wills and Trusts allow you to specify what will happen to your money and property after you die. Living Wills and Health Care Surrogacy allow you to express wishes regarding how you want to be cared for in your final days. Powers of Attorney allow you to give others the ability to act on your behalf.There are many different legal options you can consider for your estate planning needs. If you have specific concerns or special needs, please consult us for assistance.